For the times when the van you’ve got is smaller than the van you need. For one-offs, rush jobs, temporary replacements and fleet-fillers, talk to TJS. Each of our large vans drives like a car, so even if you’re a van-driving novice, you’ll be used to it in no time. And six-way adjustability of the driver’s seat makes even the longest journeys more comfortable. I’ve never driven a van before. Is that a problem? 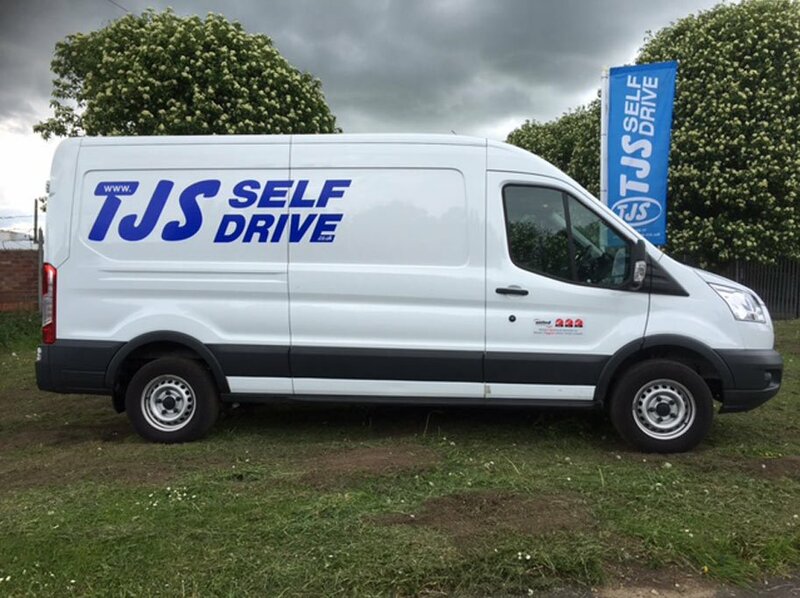 What do I need to hire a large van from TJS? Hire your large panel van now. Complete the booking form or contact your local TJS branch on the right of this page.